Over my 19 years in practice I’ve worked ER/critical care, and general practice. I’ve worked in hospitals, and I currently have a house call practice. I’ve spent nearly 2 years out of the country practicing in undeveloped areas that lack veterinarians. With my eclectic experiences I can tell you that there are many levels of medicine and many approaches to treat a given disease. 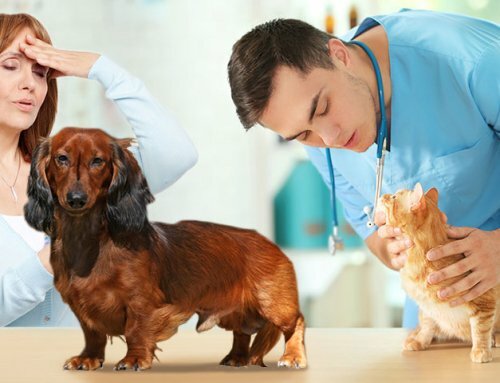 Regardless of the situation, one of the most important keys to medical success for veterinary patients is having a dedicated and observant pet owner. When I diagnose a pet with diabetes I first give clients a pile of educational reading material on diabetes and ask them to come in for an hour-long consultation (preferably after they’ve read their “homework”). As vet clinics can be hopping busy, this often means I’m giving up my lunch break to sit with them and discuss diabetes. Education is extremely important with diabetes. Understanding diabetes and paying attention to your pet will help avoid crisis situations for diabetic pets. 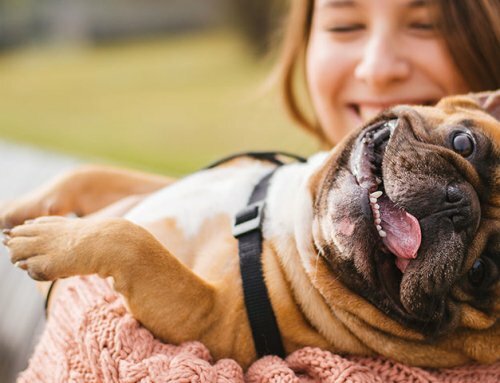 Owners should know what to look for when things are going well in addition to the signs that a pet may not be well-controlled. Weigh your pet every couple weeks. A well-controlled diabetic won’t be having weight loss (unless of course you have your chubby pet on an intentional weight loss diet). If you have a small dog or cat, purchase a baby scale. If you have a medium sized dog, weigh yourself on your bathroom scale with and without the pet and do some math. If you have a large dog, your vet will likely be happy to see you when you bring your pet in for a periodic weight check. Measure how much food is given and eaten at each meal. Pay attention to how much water your pet is drinking. Of course, in multi-pet homes it can be more difficult to assess water consumption. 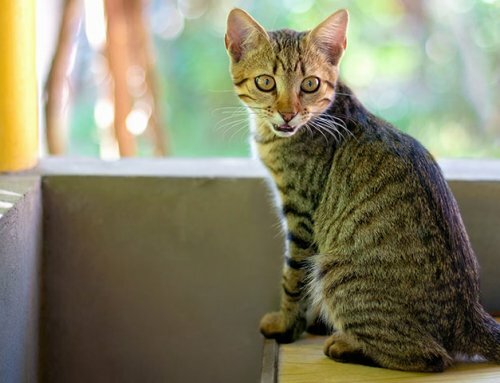 Is your pet frequenting the water bowl? 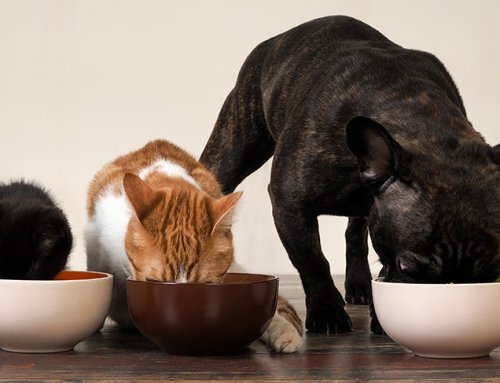 Is your pet hungrier than usual? Your diabetic pet may be hungrier because the diabetes is not well-controlled. Pay attention to your pet’s potty habits. Is your pet peeing often? Is it a large volume? (Uncontrolled diabetics urinate large volumes because high blood glucose levels overwhelm the kidneys’ ability to retain fluid.) Is your pet peeing many times but small amounts? Frequent urinations of small amounts and/or straining to urinate could indicate a urinary tract infection, a common issue with diabetics. If you have clump-able cat litter you could pay attention to the size of the clumps of urine. If you have a dog, notice when your dog needs to go out or how often your dog goes through the doggy door. When you get a new bottle of insulin or new box of insulin syringes, double check that they are the same ones that you have been using. Pay attention! 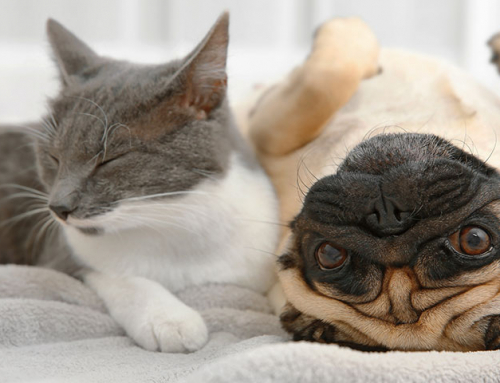 Does your pet seem weak or sleepy or lethargic after an insulin injection? If so, perhaps your pet is experiencing hypoglycemia (again, I’m a fan of people with diabetic pets having a glucose meter). 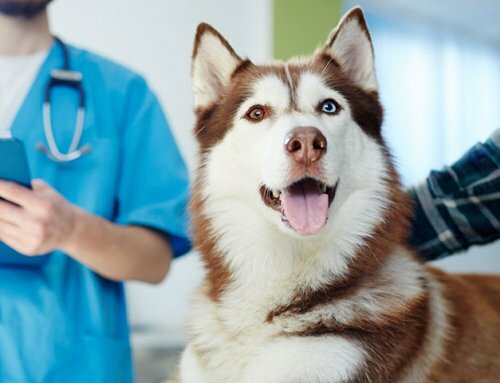 If a pet’s insulin dose changes before the next scheduled glucose curve, an observant pet owner could catch a mild hypoglycemia and avert a potential crisis. I encourage my clients with a diabetic pet to keep a calendar near the fridge or with their insulin syringes. Write on the calendar the dose of insulin given, the pet’s periodic weight, the amount of food given, appetite, anything noticed. Heck, if more than one family member is giving the insulin injections, make boxes on each day of the calendar so that you can put a big X on the box when each insulin dose has been given. This habit can prevent a pet from getting “double dosed”. Pet owners are on the front line. They see what the pet is doing. 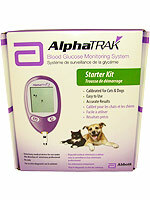 Communicating any changes in a pet’s behavior with their family veterinarian is key to a well-controlled diabetic pet. An observant pet owner can identify an issue before it gets out of hand, before there is any detriment to the pet.